Helm In-Line load cells incorporate strain gages for direct measurement of any force transmitted through the longitudinal axis. 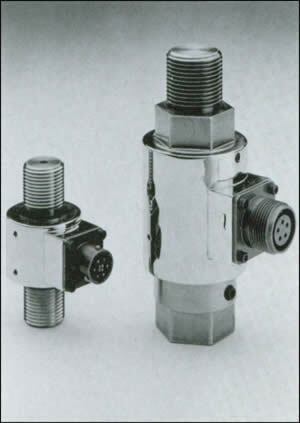 The male and female threads at each end allow connection and measurement of both and compression forces. Capacities range from 1,000 to 30,000 pounds.